The drainage system is the part and parcel of every home. A house cannot be constructed without the well-defined drainage system. It should have free flow of water to not have any issues. But when the drains are clogged, it is the worst inconvenience faced by the homeowners. Improper flow of the wastewater is the foremost sign of the clogged drain. But do we take wise steps to get it cleaned? Unfortunately, most of us don’t. We make so many assumptions that real facts remain unknown to us. Some people give worst advices to clean the clogged drains. Such myths are not only untrue but might lead you to take bad decisions. Hence, in future, you have to face costly issues. Thus, don’t just indulge into the traps of thinking, know the real facts and work on it to get the clogged drain cleaned faster and efficiently. The plumbing work in the house is composed of several varieties of pipes which are installed for one or the other purposes. The drain pipes are basically used to safely dispose the waste water. However, the drainage system lastly leads to the sewer system. But this does not mean that all would work with the same cleaning processes. It is essential to know the installation systems as for different pipes the cleaning process is also different. Some drains that are blocked can be fixed by homemade remedies. However, there are many issues which cannot be detected by us. 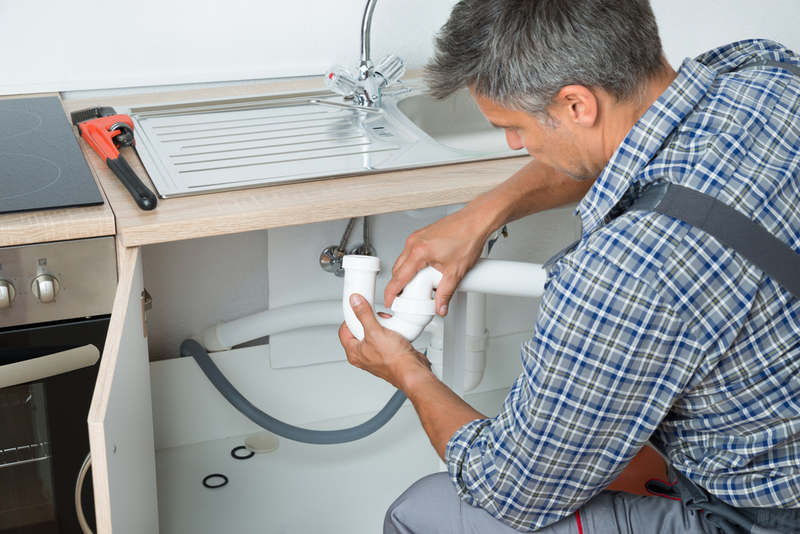 When the clogged drain is quite deep, and you cannot approach it, you surely need the help of the professionals. Moreover, when the actual causes are unable to detect, we need professional cleaners to get rid of the blocked drains. Sometimes, a simple plunger proves the best tool for cleaning the clogged drain. But most of the times it is not enough to clean the deep wastes. Such wastes can only be removed by certain cleaning machines as used by the professional cleaners. If you use such machinery without suitable knowledge, it can prove risky. Thus, minor cleaning is easy and can be done with DIY hacks, but the major ones require trained cleaners. We often think that the concentrated chemical would be a better option than the professional cleaners. Though chemical cleaners are affordable yet are not a convenient solution for the clogged drain. Sometimes, these are highly ineffective and can even cause serious damage to the person using it without any safety measures. Most of the people hesitate to approach the professional cleaners because they think that their services are costly. The fact is that when you do not get it cleaned by the professional cleaners, the situation might turn worse thereby ending up at heavy costing. We usually wait for the extreme moment to call up the professional cleaners. Periodic cleaning (say in 6 months or a year) should be done with the professional cleaners. 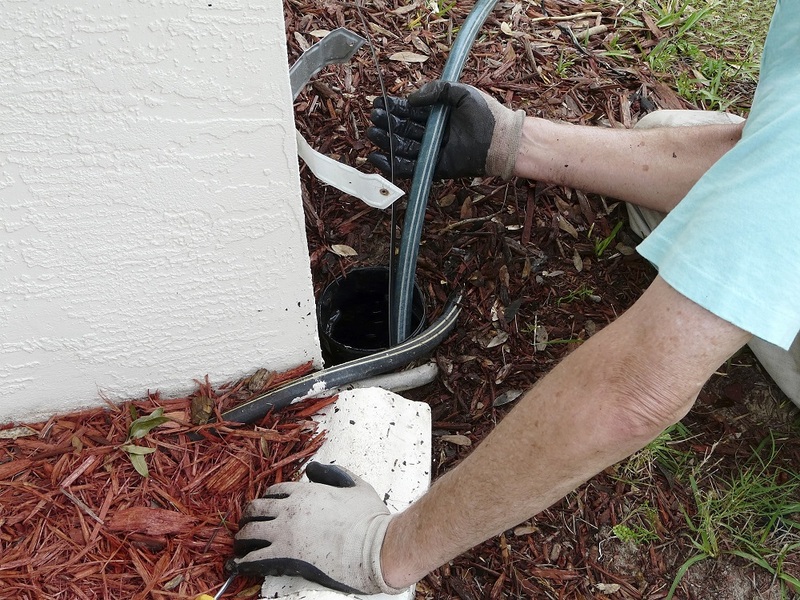 No matter how you clean your blocked drains, it is important that it really works. If it remains unhandled, take the help of the experts. Clean and unclogged drain is not only the sign of effective drainage system but even keeps you healthy and fine. Don’t wait for the situation to become worse. Take early yet truthful steps to get rid of blocked drains.